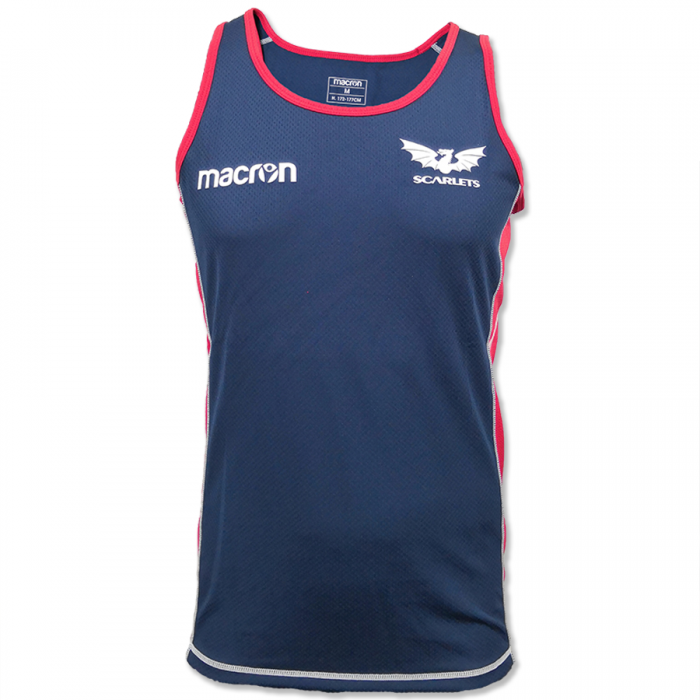 The Scarlets Macron Shop has recently introduced our babywear range, we always listen to our valued customers and this was one thing you really wanted, so we have created a complete new range. Starting with the baby replica kit which includes replica jersey and shorts, there will also be baby polo shirts, sleep suits, all in one fleece, baby bibs and t-shirts, all printed with the scarlets logos. We’ll keep you posted about these products, these are now instore to purchase and will be online soon! This entry was posted in Scarlets Macron Shop News and tagged babywear, Macron, Scarlets.